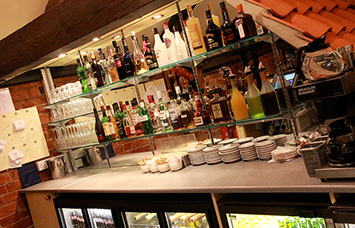 From the moment you walk through the door we offer you the very best hospitality focusing on consistent quality. 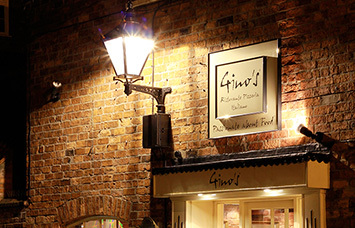 Established in 1998, Gino’s has been delivering the same superb Italian food and excellent customer service to the people of Lincoln for sixteen years, making us the longest established Italian restaurant in Lincoln. 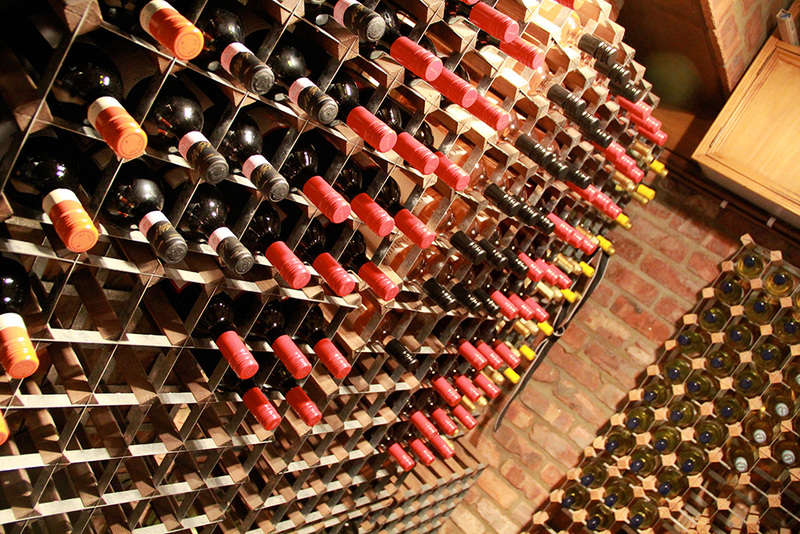 And the secret behind the unique atmosphere and fantastic food? 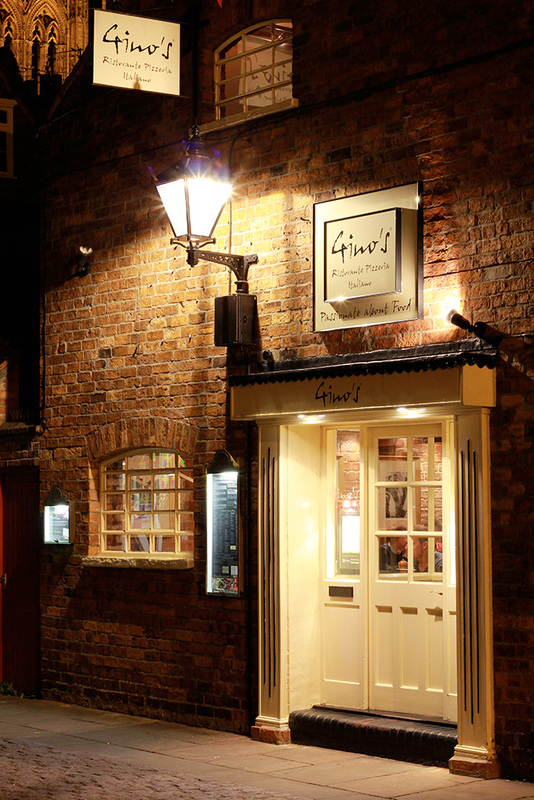 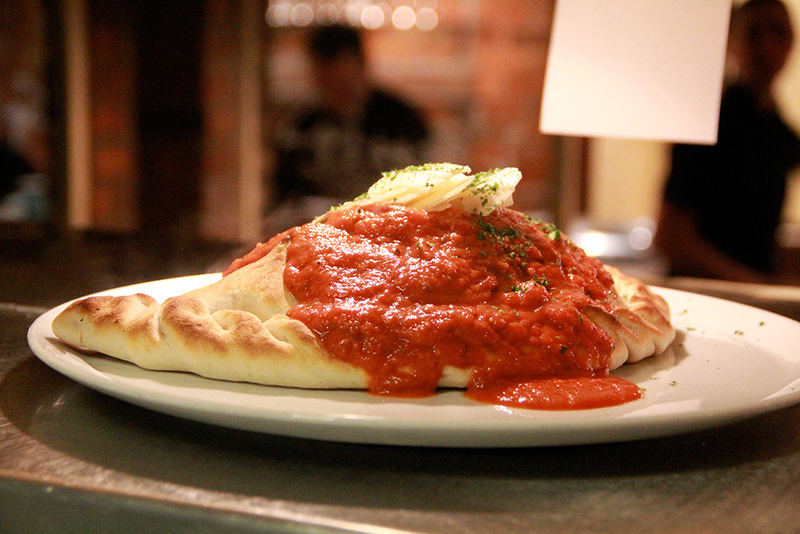 Gino’s has always, since it’s conception, been owned by Italians, ensuring that our customers continue to benefit from personal, attentive, and ‘good old fashioned’ Italian hospitality, not to mention our authentic Italian menu! 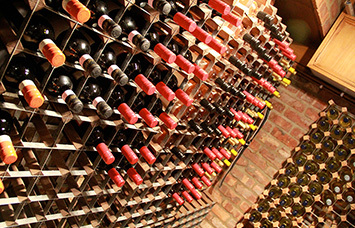 It is this unique attribute which sets us apart from other restaurants, and which has meant that Gino’s has continued to be the award winning, lively, welcoming and well-loved restaurant it has always been. 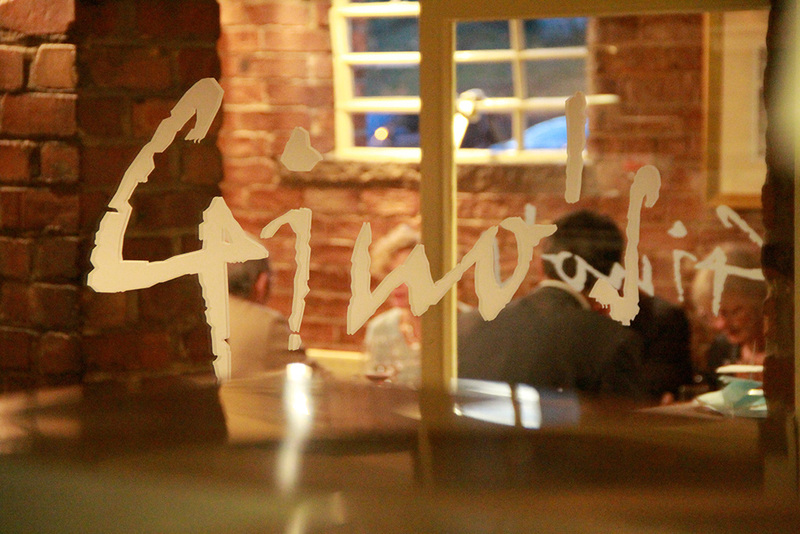 Gino’s is the perfect venue, whether you are looking for a romantic meal for two, a family meal or a lively party – we are here to make your dining experience a pleasure and to cater to your requirements ‘Gino’s style’. 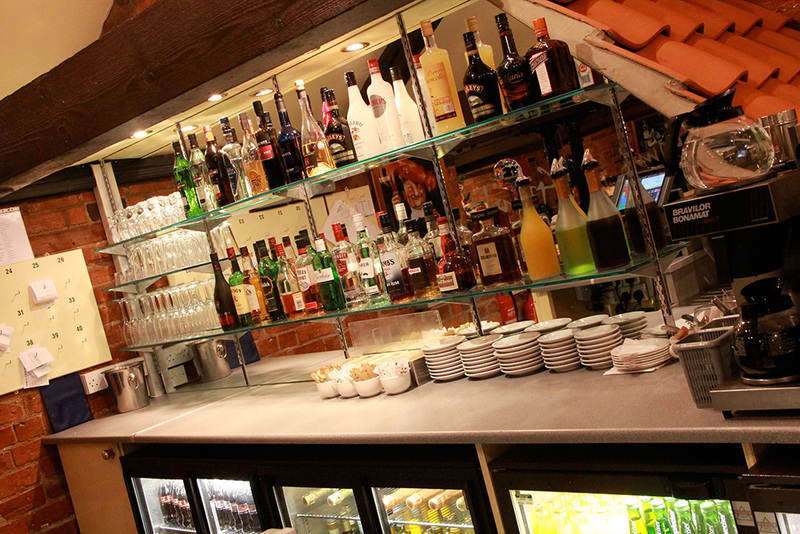 We can cater for parties of up to 150, making your celebration a true occasion to remember. 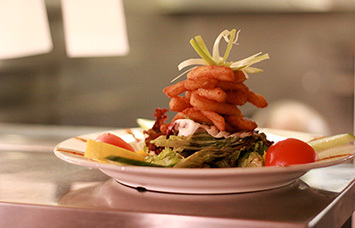 We have built our outstanding reputation on our friendly, attentive service and delicious menu, so book now to experience it for yourselves.